McKean was chosen as a member of Delaware's delegation to both the First and Second Continental Congresses. He was a prominent advocate of independence from Great Britain and voted for the Declaration of Independence on July 2, 1776. McKean helped write the Articles of Confederation and served as the President of Congress for a few months in 1781, during which time Lord Charles Cornwallis surrendered his army at Yorktown, the event that eventually brought the Revolutionary War to an end. During the war, McKean participated in the defense of New York City. He also attended Delaware's convention to write its own state constitution. He wrote virtually the entire constitution in one night and, when it was ratified on September 20, 1776, it became the first state constitution to be adopted after the colonies declared their independence. McKean then served as President of Delaware for a short time when the then current president, John McKinly, was captured by the British. 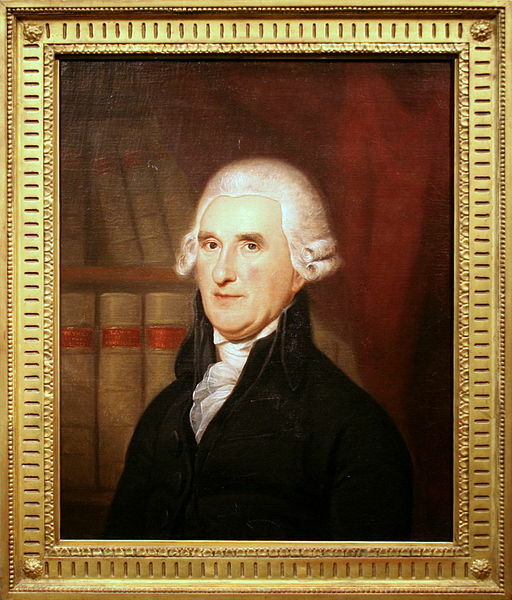 McKean was elected Pennsylvania's Chief Justice from 1777 to 1799. In this position, he became one of the most prominent shapers of the American legal system, some scholars believe even more so than the long serving Chief Justice of the US Supreme Court, John Marshall. McKean served at the Pennsylvania Convention which ratified the US Constitution and at the convention which adopted a state constitution for Pennsylvania. 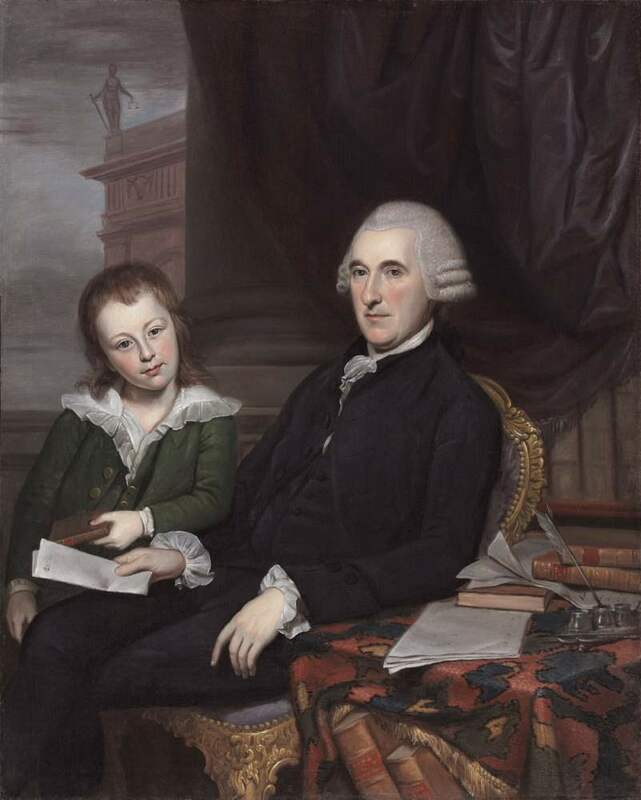 Thomas McKean was then elected governor of Pennsylvania for 3 terms from 1799 to 1808. He led the way in preparing Philadelphia's defenses during the War of 1812, at the age of 80 years old. He finally passed away at the age of 83. His grave is at Laurel Hill Cemetery in Philadelphia.